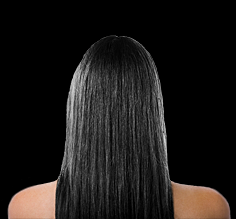 There are many different types of hair extension methods available today. The "fusion" method of applying hair extensions is currently the best technique to use. This is the method we use where we work from one bundle of hair from one donor ensuring all your strands are of the same exact quality. It also allows us to customise each strand during the process as we go. All hair used is 100% Europen Remy human hair which can be coloured, curled and straightened and best of all it last for months. You can shower, sleep and swim as normal and unlike with some methods such as clip on extensions. They are are easy to apply, with no damage to your natural hair. They are also very cost effective and come in a range of colours and styles. Learn about the other hair extension methods available on the market and why for the best results you should choose the "Fusion" method. View before and after photos of our clients. Read some of our testimonials from happy clients. 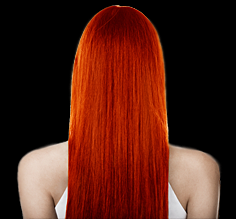 Our mobile hair extension services are offered within the following areas: Gold Coast, Brisbane, Sunshine Coast, Toowoomba, Tweed & Ballina. You can also come to us - we are local for residents living in the following suburbs on the Gold Coast: Robina, Varsity Lakes, Reedy Creek, Mudgeeraba, Burleigh Heads, Burleigh Waters, Tallai, Tallebudgera, Currumbin, Palm Beach, Mermaid, Miami, Southport, Broadbeach and Surfers Paradise.